Here are some excellent resources online to inspire you, get your blood pumping and help you plan for and achieve the goals you set our for yourself in your great life. They are few of my favourites. While I have searched extensively for this stuff, I stress these site resonate with me - you may may find others that do the same for you and if so, great!. 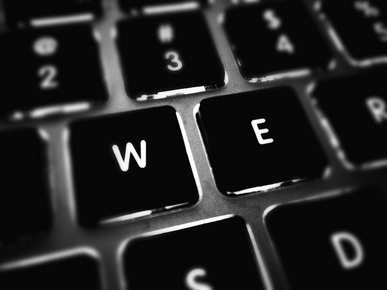 Sites I like tend to be simply designed, have a wealth of information and be updated regularly with new content. They tend to be discerning about the quality of content they host. And to get on my list they must be thought provoking and prepared to challenge the status quo which is all too easy to permeate into my life . . .
Sites to Inspire You . 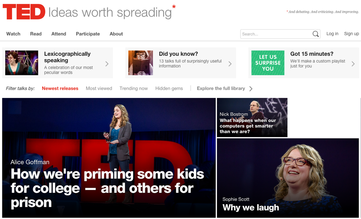 . .
Ted is an awesome site - it describes itself as devoted to spreading ideas, usually in the form of short, powerful talks (18 minutes or less). I have watched a lot of Ted Talks - they tend to be unfailingly interesting and, because of the time limit, a perfect fit for my concentration span. Stumbleupon is a seriously cool idea. You sign up, choose your interests (I chose self improvement) and then every time you come to the site hit the "stumble" button to bring up something related to your interest. Its sort of like having someone internet surf for you. I have to admit I was slightly nervous when starting but was pleasantly surprised by the quality of articles I "stumbled" upon. Tiny Buddha is a beautiful site. As the name suggests, it is quite new age. If you are like me and seeking a life that is real and authentic, this is a great resource of information, blogs, support etc. Heard about mindfulness but not quite sure what it means? Search here . 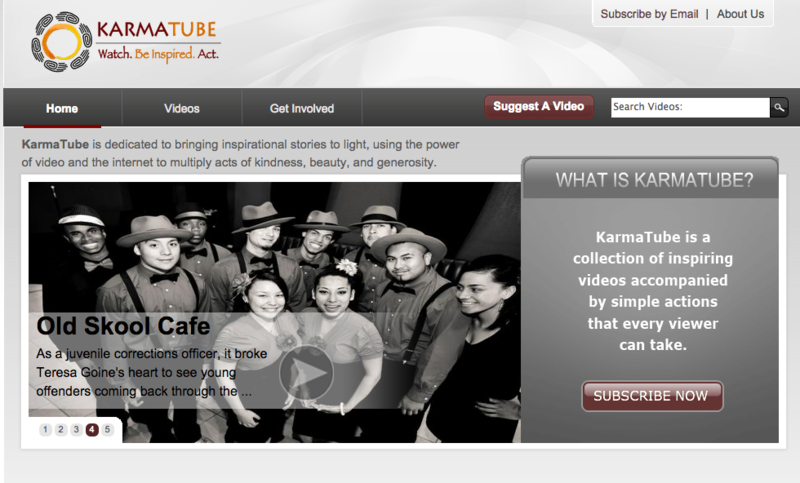 . .
KarmaTube is a great collection of inspiring videos. The site is run by a non profit organisation, staffed by volunteers. To inspire individuals to make a change in their own lives, for each video KarmaTube offers three simple suggestions for viewers to support the spirit shown in the video. 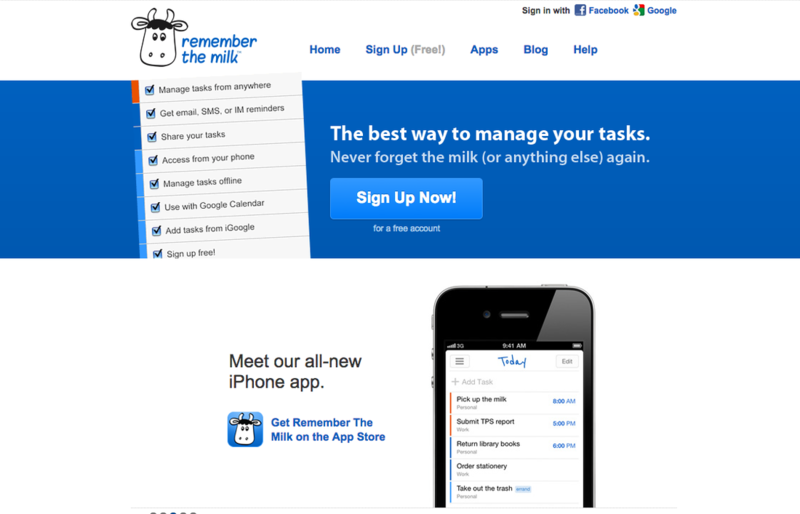 Sites to Help Put Your Inspiration Into Practice . . .
Lifetick is free if you're tracking up to 4 goals. For a relatively small annual fee you can add more or make use of the service's journaling features. Todoist is one of the more established sites which allows you to manage your planned tasks across a variety of devices. There is a free version or your can pay extra for more options. You can create "projects" and then tasks and actions within those projects. For instance your project may be to be an inspiring parent - and within that project you may choose to take your son or daughter to places that make them them think about the world they live in - and then you may have subtasks of planning visits to an office of Greenpeace or an upcoming exhibition. You can also track your progress on a daily or weekly basis with Todoist Karma - you even get "points". Sites to Help Work Out How Happy You Are . . . 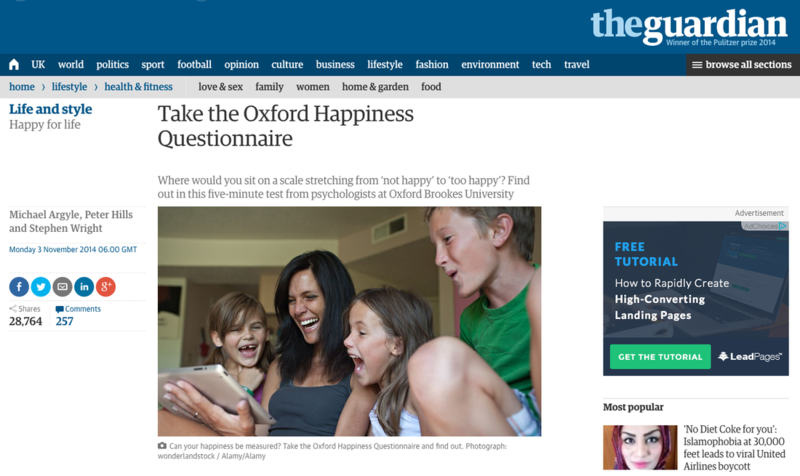 The Oxford Happiness Questionnaire attempts to measure happiness. It was developed by Michael Argyle and Peter Hills of Oxford Brookes University, and originally published in 2002. If are interested in the scholarly paper you will get a lot of out of understanding how the survey was developed. If however you are after a more user friendly version, the UK Guardian has produced one that you can answer and immediately generate your score. Here's something left field. Take a look at the OECD Better Life Index. This is a really interesting site which looks at quality of life across OECD countries. You are prompted to rate topics such as housing, income, the environment and health according to how important these are to you. You can then compare with what others around the world have said. While its not a personal happiness questionnaire it does raise make you think about the community you live in and how its perceptions of a "better life" differ from others. Sites to Help Work Out Who You Want To Be . . .
Franklin Covey specialises in performance improvement and human behaviour. They are one of the best in the business at building personal mission statements. You can find examples of inspirational mission statements from real people. 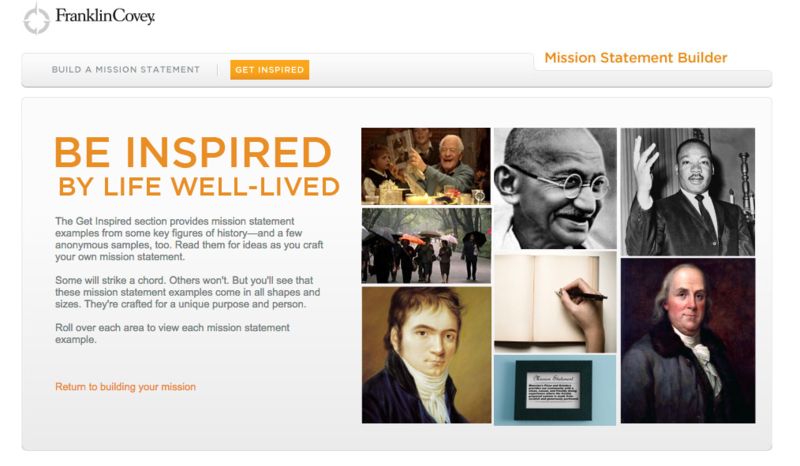 And you can ever develop your own online with their mission statement builder.